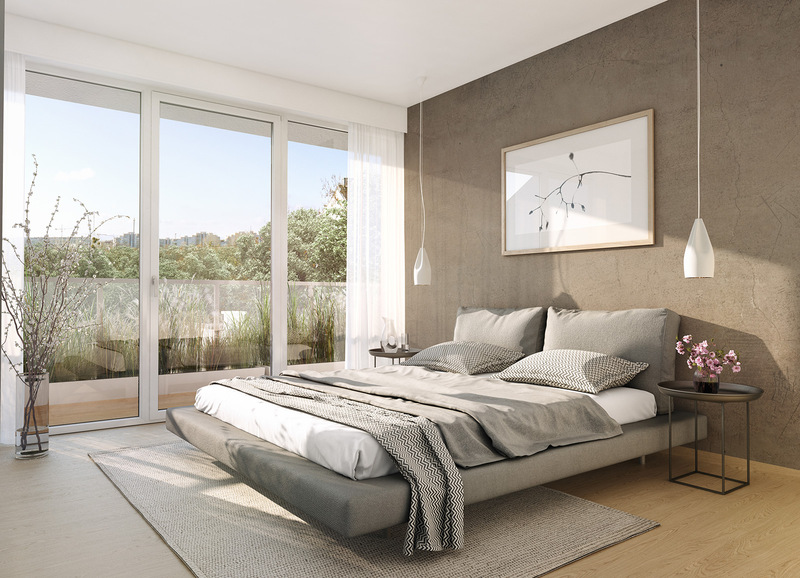 The exclusive residential project ‘Der Diamant in Kaisermühlen‘offers what it takes to make your dreams come true. The modern apartments boast an idyllic location - directly on the waterfront, yet only a few minutes’ drive from the city. 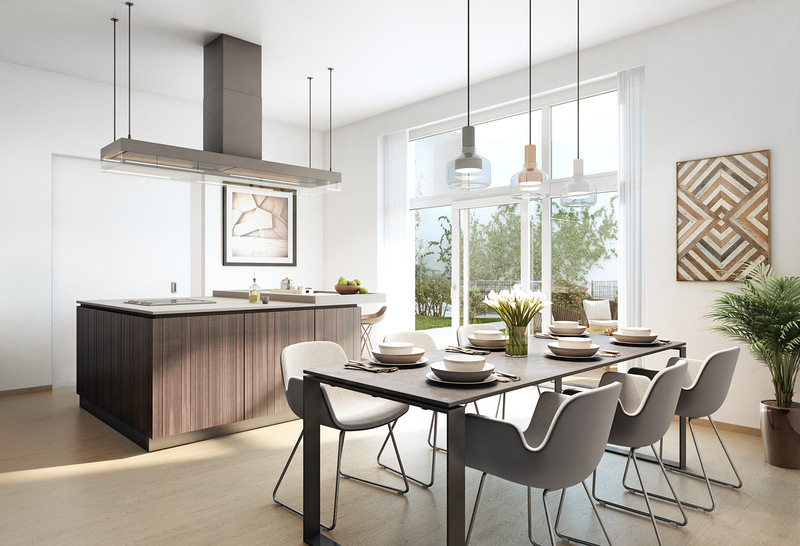 Excellent shopping possibilities and leisure activities ensure a high standard of living in a green environment. The 20 condominiums range from one-room to five-room apartments comprising between 35 sqm and 132 sqm, all with individual floor plans. 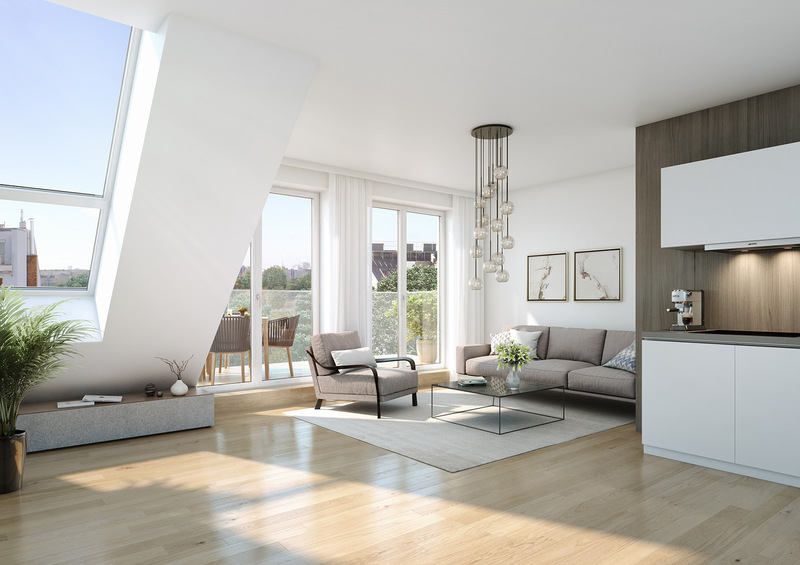 From the third floor up there will be direct views of the Danube, bringing the natural environment into your home. 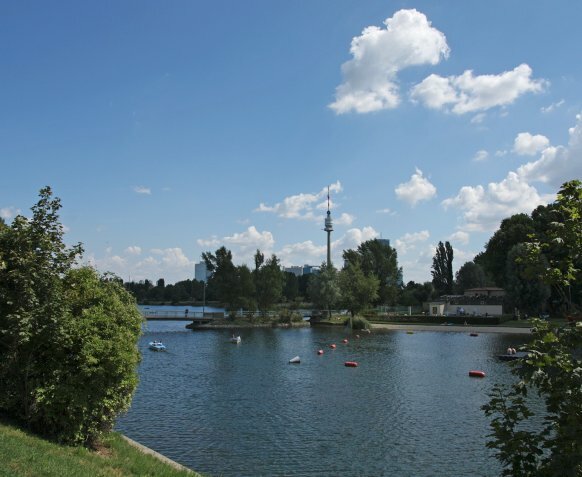 This urban residence with its magnificent location on the Alte Donau promises you prime living quality in the middle of its charming green ambience. Arrive and feel at home. Enjoy the harmony of a green location and superb urban comfort. 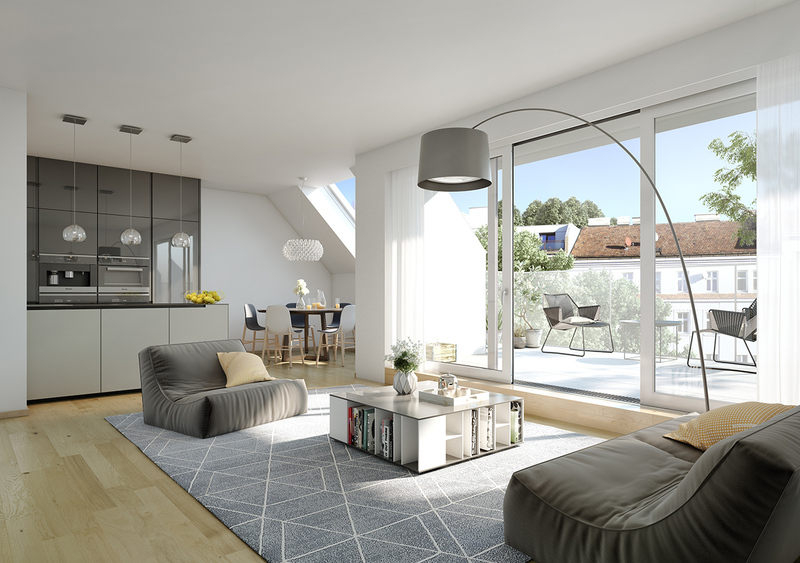 The residential project on Schiffmühlenstraße will entice you through its intelligent layout and well thought-out arrangement of rooms. 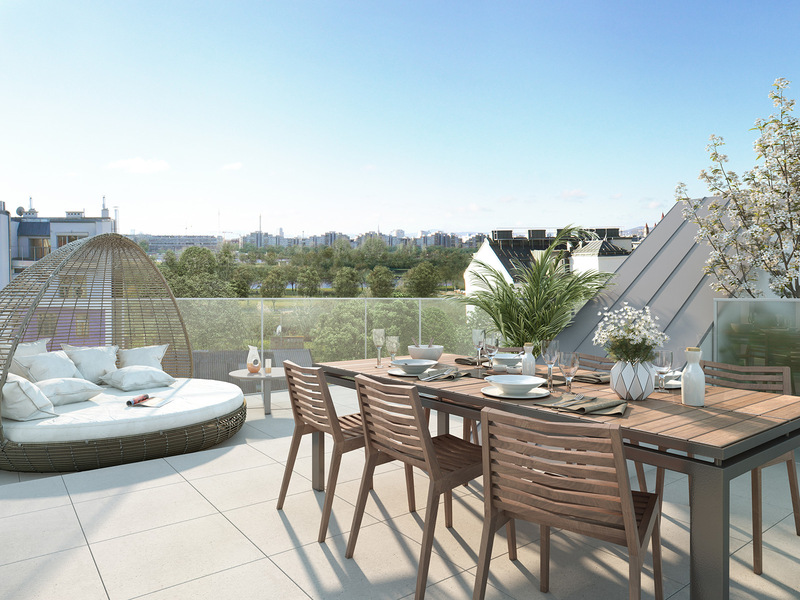 All units feature attractive and spacious outdoor areas; generous glazing ensures an abundance of light in the apartments. 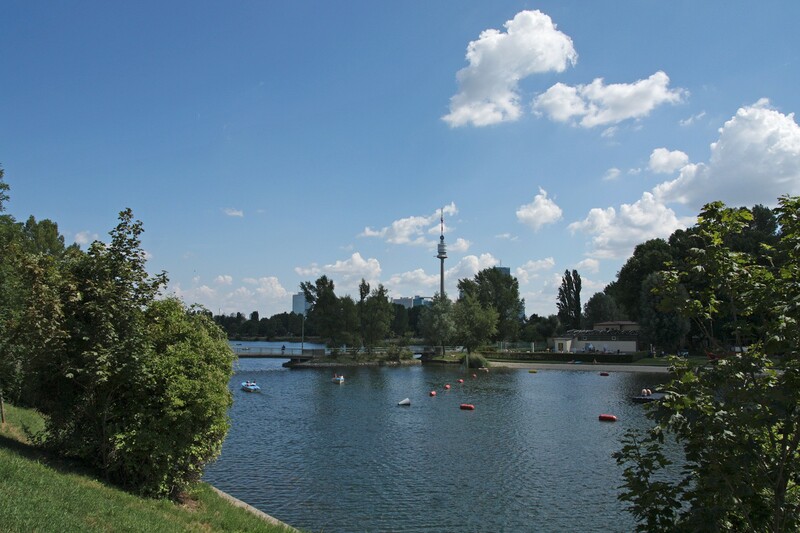 From the upper floors you will enjoy magnificent views of the Alte Donau. In a nutshell: its unique style brings nature directly into your home. The furnishings have been chosen with a focus on high-quality sanitary ware and tiles in the bathrooms ensure high comfort. 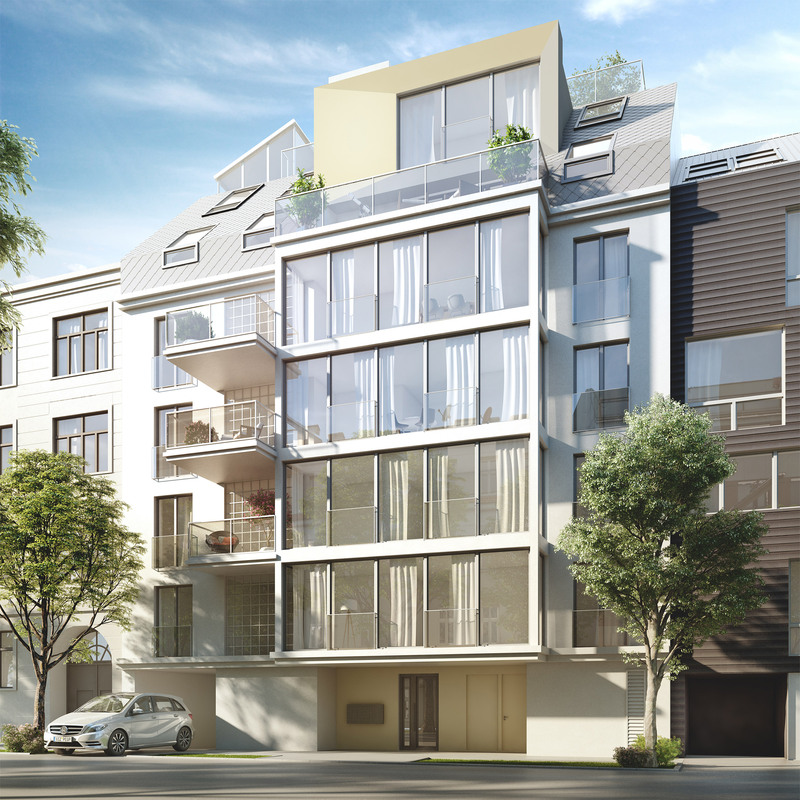 The apartments are located on four stories and two attic floors. 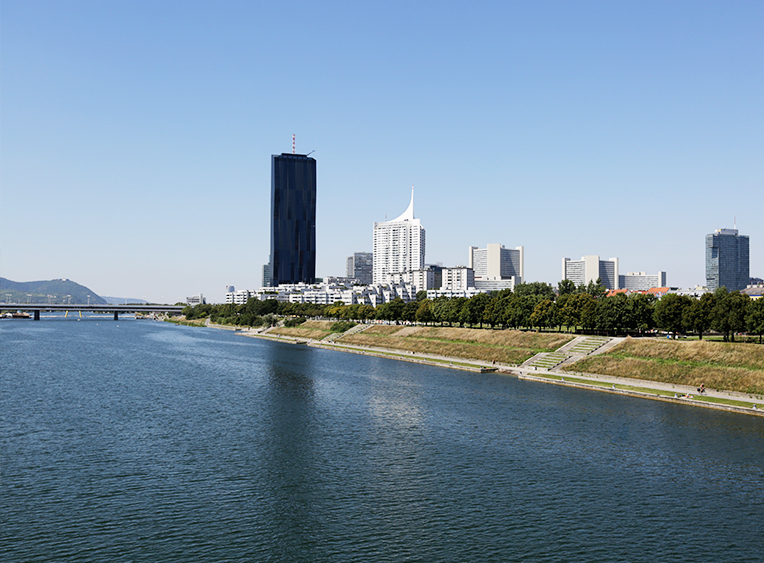 The rooftop apartments on the two upper floors boast spacious terraces and fabulous views of the Alte Donau. For those who like gardening, the nice outdoor areas belonging to the ground floor apartments provide room for creative gardening. 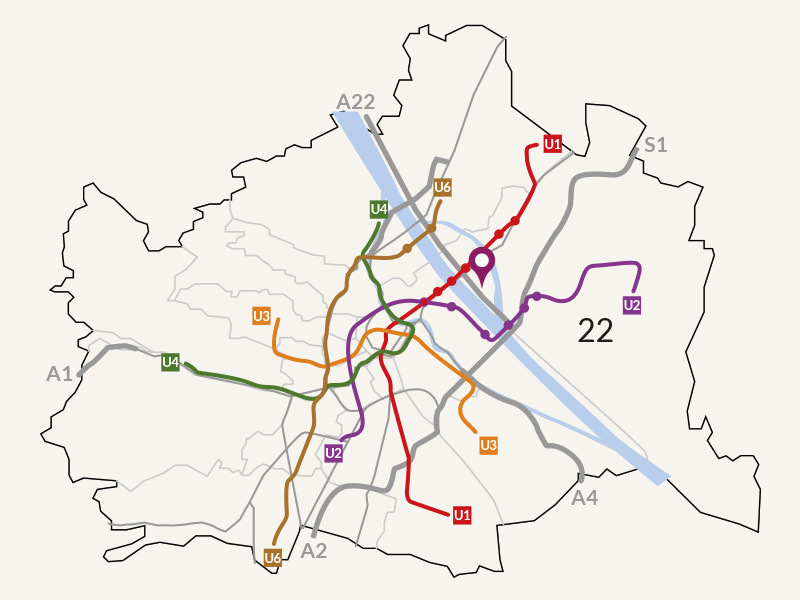 An urban area with excellent connectivity: the 92A bus line is just around the corner and takes you to the U1 subway station Kaisermühlen/VIC in no time. 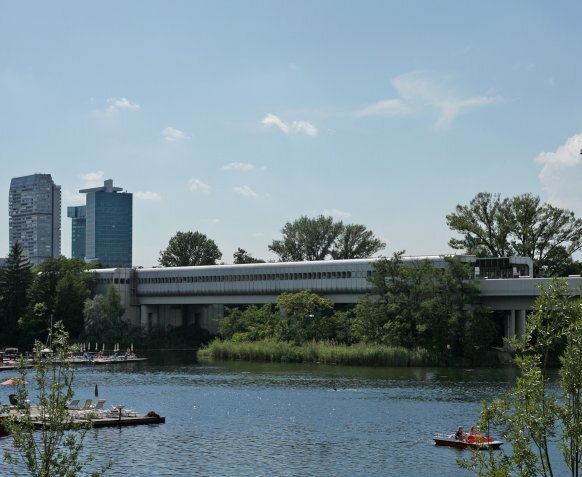 From there you can reach the inner city in less than 15 minutes and the Praterstern/Bahnhof Wien Nord station within five minutes (U2 connection). Also, this location is ideal if you prefer to use your car. 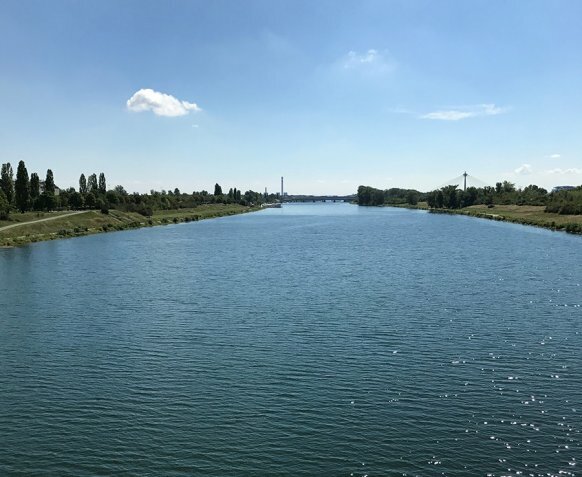 Via the A22 Donauuferautobahn highway you can reach two important junctions – Kaisermühlen in the south and Reichsbrücke in the north, both of which provide fast connections to the inner city. 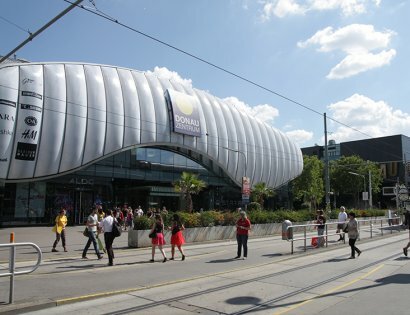 Kaisermühlen offers an abundance of shopping possibilities and the famous Donauzentrum – Vienna’s largest shopping center with its many stores and top brands for all tastes – is only a few minutes’ drive from the property. There are also many fine schools and kindergartens in the district. 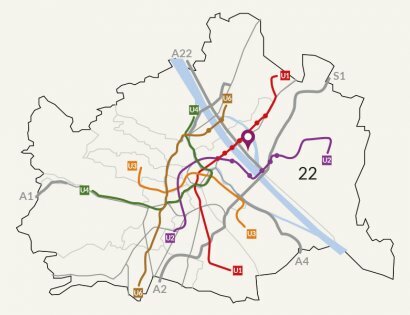 Pharmacies, doctors and the Sozialmedizinische Zentrum Nord as well as Krankenhaus Nord (hospital to be opened in 2017) provide optimal healthcare for this district. 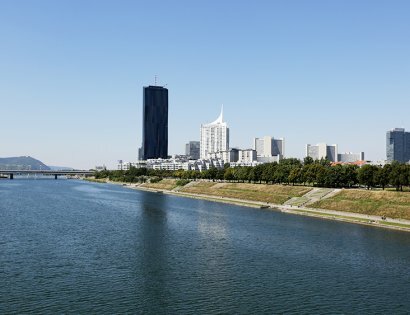 The Donau City and the DC Tower, Austria’s tallest high-rise, are landmarks reflecting the dynamic angle of a future-oriented district with an international perspective. 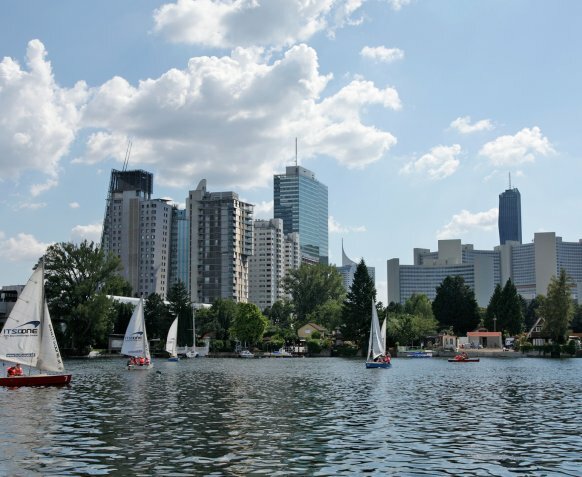 The area around the project offers all leisure-time activities you may be seeking, regardless of whether you want to rent a boat, take sailing lessons or simply enjoy a swim – all of this well within the city boundaries. 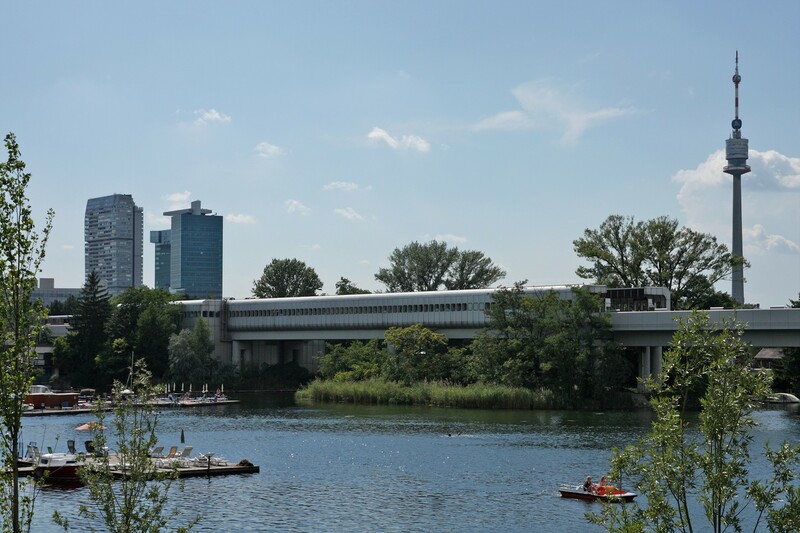 The famous Gänsehäufel, which is on an island directly opposite the complex, offers numerous activities in addition to water sports, such as fitness and a high ropes course – all of this in a beautiful setting and with excellent water quality. 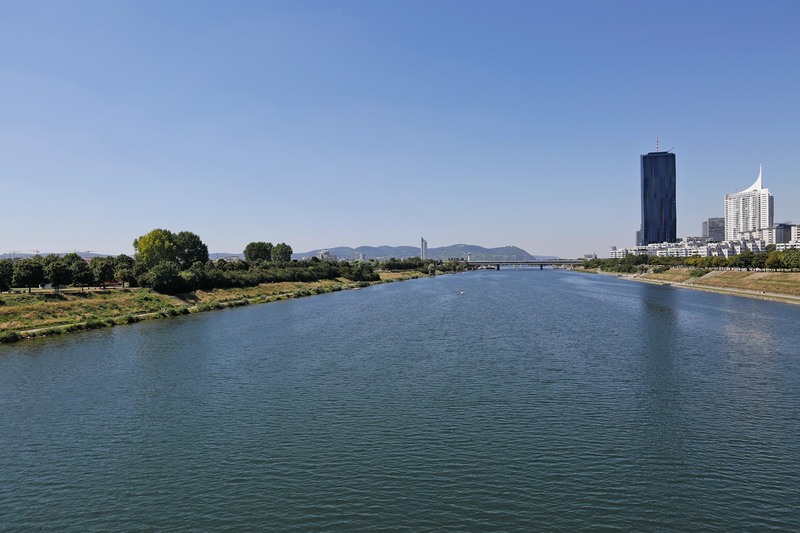 The Danube Island, Vienna’s largest recreation area is only less than a 10-minute walk from the property. 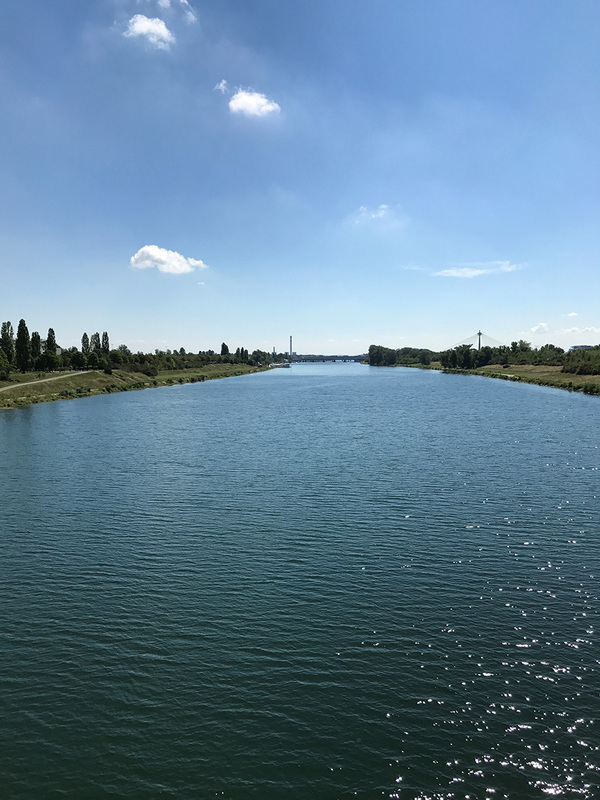 Just cross Kaisermühlenbrücke and enjoy strolling or bike riding on the island, or perhaps you would rather go roller skating or rowing. Please contact us for further information or a personal consultation. 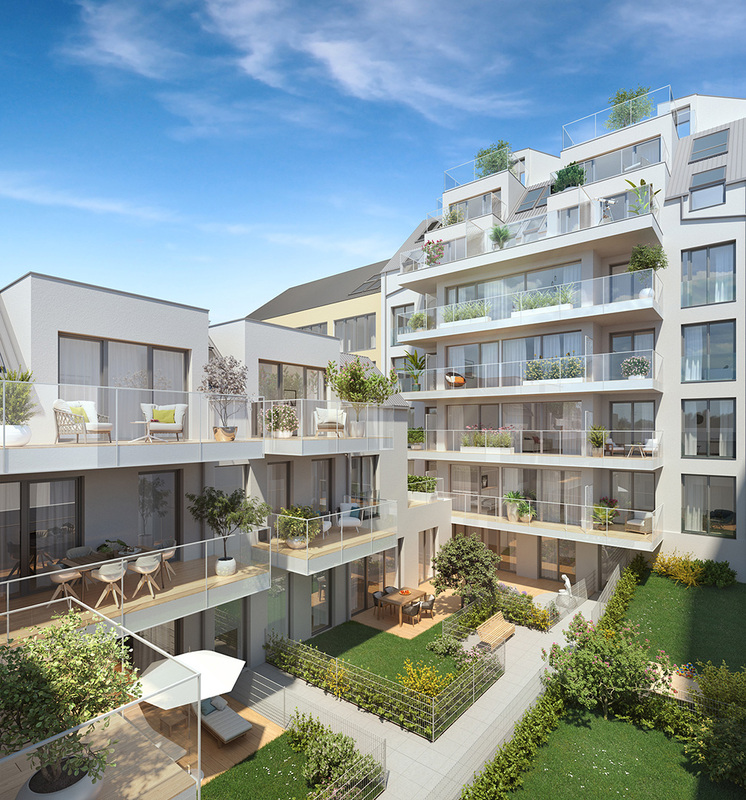 The information that SUPER-IMMO Immobilientreuhand GmbH presents to you on this website is compiled and updated periodically. It is impossible to guarantee freedom from all errors. 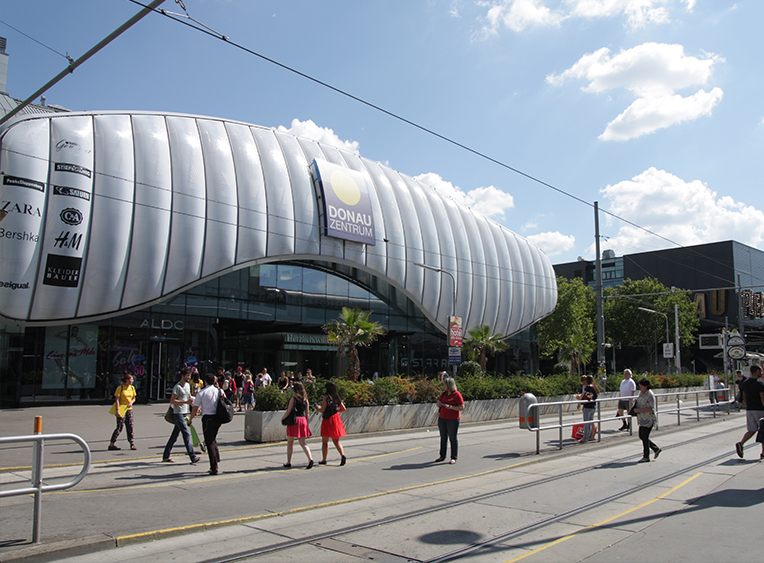 For this reason, SUPER-IMMO Immobilientreuhand GmbH disclaims and excludes all liability or warranty with regard to the accuracy, completeness and up-to-dateness of the information provided on this website.This website provides links to other websites. SUPER-IMMO Immobilientreuhand GmbH disclaims all liability and warranty with respect to any information obtained from and your interaction with any website that you reach by means of a link from this website. These websites are operated by separate companies. SUPER-IMMO Immobilientreuhand GmbH is also not responsible for the data protection precautions of the operators of such websites.In no event will SUPER-IMMO Immobilientreuhand GmbH or other companies mentioned at this site be liable for any damages whatsoever arising out of the use, inability to use, or the results of use of this site, any websites linked to this site, or the content contained at any or all such sites, including but not limited to damages to computer system, data or any personal objects resulting from the downloading of material and/or data from this website or from websites reached by links from this website. 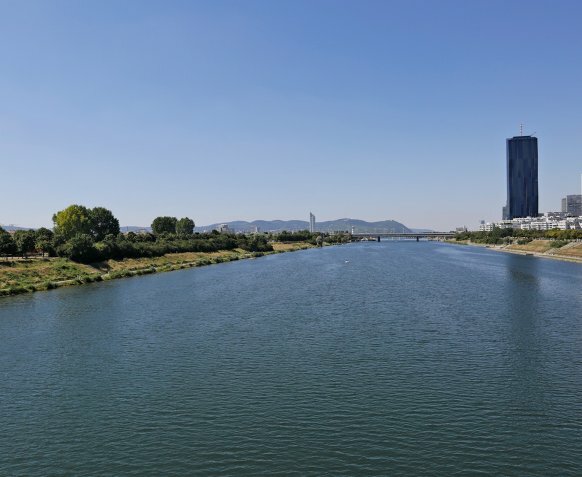 SUPER-IMMO Immobilientreuhand GmbH reserves the right to undertake alterations or additions to the information or data provided at all times without further notice. Insofar as our Internet pages contain forward-looking statements, these statements are based on opinions and estimations of SUPER-IMMO Immobilientreuhand GmbH Management and are subject to risks and uncertainties. SUPER-IMMO Immobilientreuhand GmbH is not obliged to update such forward-looking statements. All liability for such statements is expressly excluded. Google will use this information to analyze the use of the website in order to compile reports on the advertising activities for website operators, and to provide further services related to the use of websites and the internet. In addition, Google may transfer this information to third parties, if it is required by law, and to the extent that these parties process data following Google’s instructions. Google shall in no case bring your IP address in connection to other data collected by Google. You can set your Browser software to prevent the installation of cookies; however, in such case it may not be possible to fully use all functions of this website. By using this website you confirm that you agree to the processing of your data by Google for the purpose and in the way described above.